‘Tis the holiday season, and most of us are off to Christmas parties, holiday networking events, family gatherings, and neighbourhood gift exchanges. All of this human interaction creates fertile grounds for discussion, commentary, and sharing complaints not just in person, but also on social media networks. Over the past week, I’ve been on the hunt for some of this year’s twitter hashtags. I came across a number of the old-standards, but a few also stood out. Here are 5 hashtags to check out this year. 1. #FilltheKettle – This one from the @SalvationArmy has to be my favourite. This organization stands for what the season is all about; giving, compassion, and caring. Their bell ringers and fundraising collection kettles are a Christmas tradition and they’re using social media to help spread the word. Along with visiting their Facebook, Twitter, YouTube, and Flickr pages, you can also make online donations to the “iKettle“. 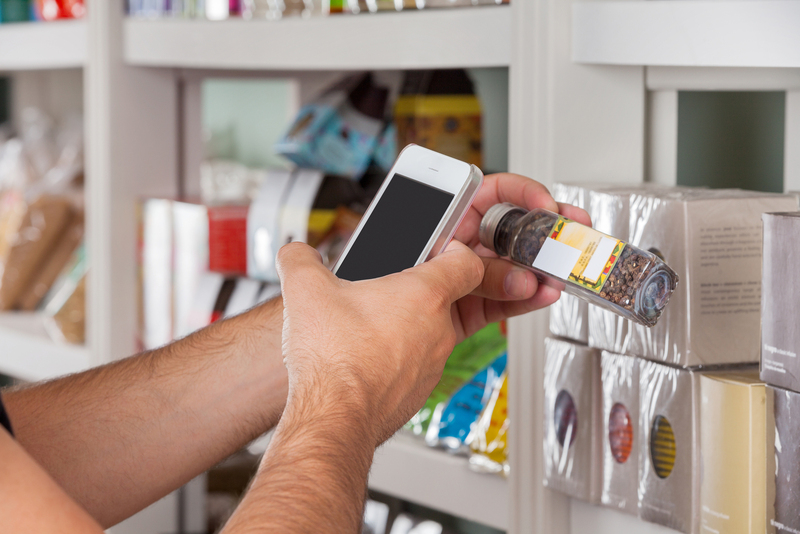 Individuals and businesses can host their own “iKettle” and compete against other teams to be at the top of the leaderboard. 2. #ThingsNotToDoAtChristmasParty – Most people have to go to awkward professional functions at work, so why not organize it with a hashtag? This one has some funny posts and good tips, but the big ones are, “don’t drink too much and make a fool of yourself”, and “don’t abuse the mistletoe concept…it’s not funny”. 3. #Istoppedbelievinginsantawhen – I first noticed this one trending in Toronto, Canada, and it features some funny, and some heartbreaking, stories about when people first found out that Santa wasn’t real. 4. In the UK, people are using #Replacea1Dsongwithsanta and #ReplaceATWSongWithReindeer. I had to do a little research on what a “1d” and a “tw” were. Wiki to the rescue – “1d” means One Direction and “tw” means The Wanted, which are the names of two UK-based boy-bands. I think these are kind of interesting, but some people are less than impressed (@CharleyHarris). Perhaps a #ReplaceAJustinBieberSongwithChristmas” is in order for Canada? 5. #Scrooge – This one is for those who like to chuckle at the frustrating side of Christmas. Often you will find people venting about Christmas music, shopping, inlaws, food, bad gifts, having to work long hours, etc. Ironically, the laughs I got from reading these tweets helped to get me into Christmas mood, so if you’re lacking some Christmas spirit, this is the hashtag for you. 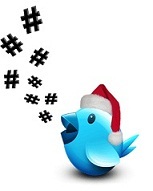 Do you have a good holiday hashtag this season? Share and let us know.